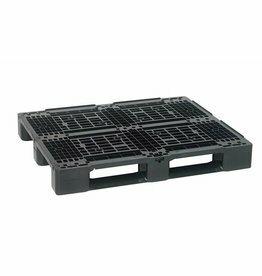 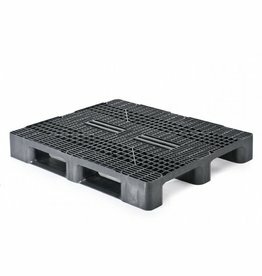 Weight 13.5 kg, max load static 4000 kg, dynamic 1000 kg, on rack 500 kg, 3 skids. 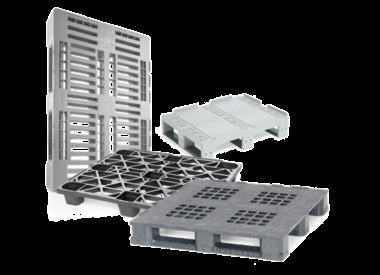 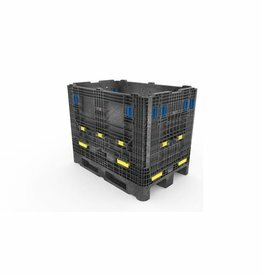 Weight 36.8 kg, standard color grey ,Max unit load 450 kg, max stack load 4500 kg, max dynamic load 900 kg, 610 Liter capacity, solid walls and base. 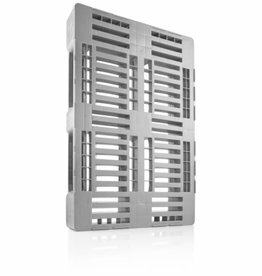 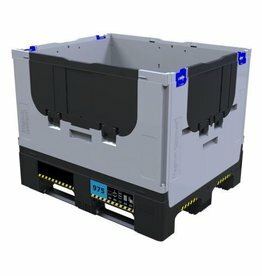 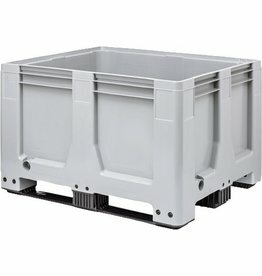 Weight 30.9 kg, standard color grey ,Max unit load 450 kg, max stack load 4500 kg, max dynamic load 900 kg, 610 Liter capacity, ventilated walls and base. 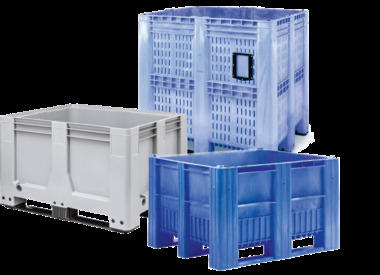 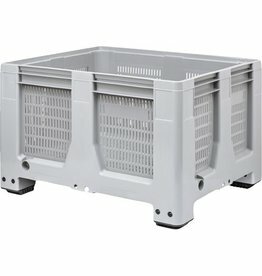 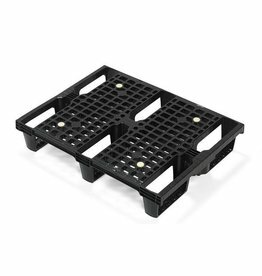 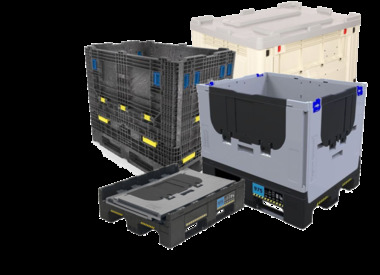 The GitterPak 1208 collapsible container , Weight 65 kg, Capacity 625 Liters, Payload 900 kg, Best FLC on the market.